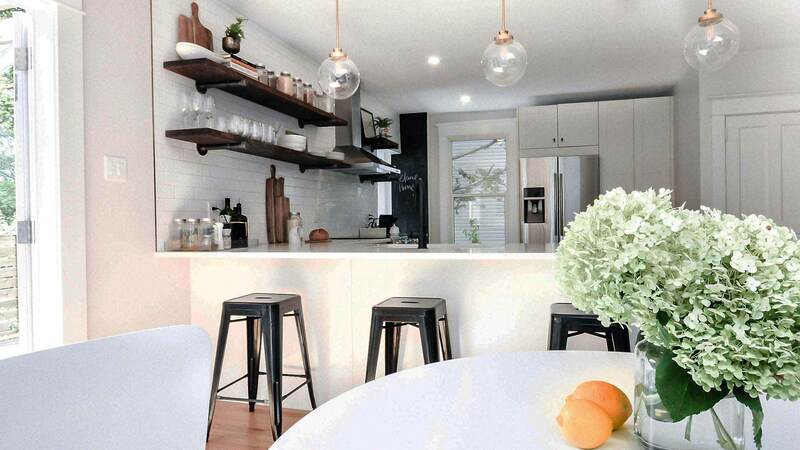 I Love Renovations Inc. | Basement renos, Bathroom renovations and Kitchen renovations. Halifax renovation contractors. 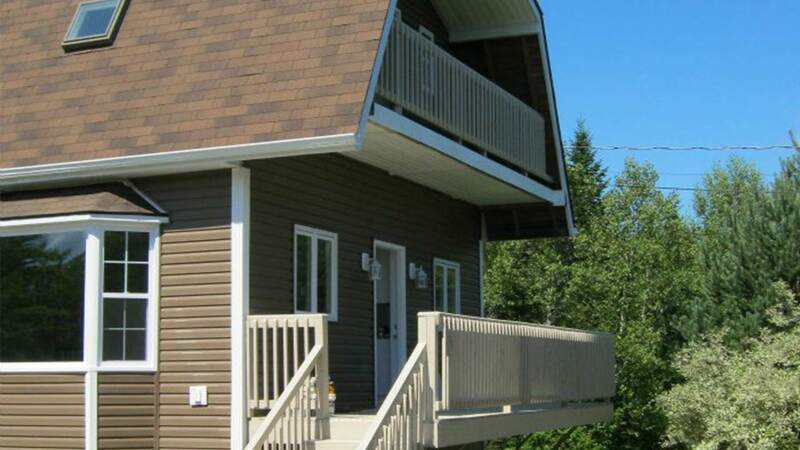 Decks, Patios, Porches & Roofing! i love renovations is a full-service residential and commercial renovation company located in the Halifax. From large scale additions to fixing a loose stair railing, we tackle jobs big and small. 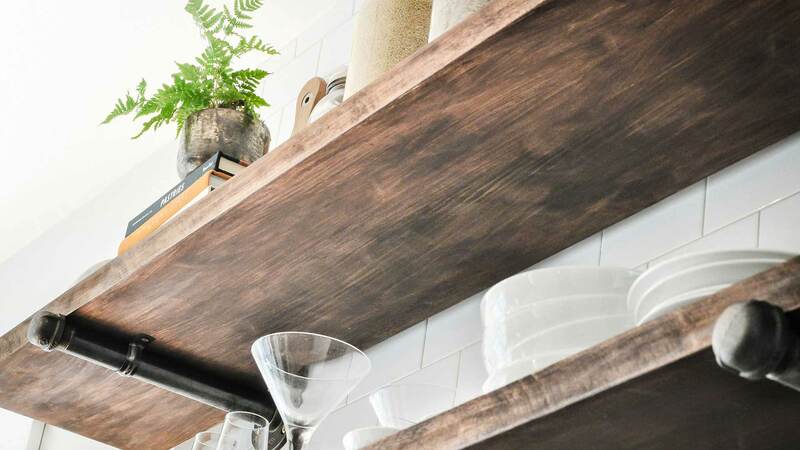 Our team has proudly transformed kitchens, bathrooms, basements, bedrooms, and decks. 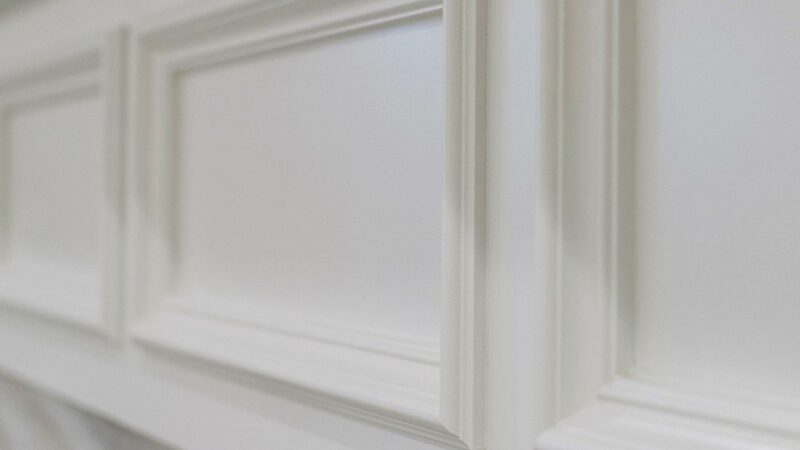 We’ve also put our personal mark on custom millwork, windows and doors, fresh paint, stylish storage solutions, and sound structural changes. While we know no two clients – or renovations – are alike, we still treat each job with the same professionalism and never cut corners when it comes to quality craftsmanship. We work with you every step of the way to make sure you’re kept in the loop on every aspect of the renovation process. For us, it’s about more than the finished product. It’s about the families we work with, the spaces we transform, and the relationships we build. We believe in a new kind of renovation experience. One that’s fun, professional and always reliable. Our team is made up of creative, passionate and skilled tradespeople who get excited about the renovation process. Our name says it all. We love what we do and we’re eager to bring your vision to life. We are very happy with our paint! Our wall/fireplace insert. And our stairs!!!!! Yourself and your crew have been a pleasure to work with! We will gladly call you for any future projects! Again, it was a pleasure dealing with you all! Thanks. Bcc’d you all to send out my most sincerest thanks for all the hard work you and your team did to help me get the house ready for my daughter’s graduation party! Many of you put in extra hours, braved rain, and went beyond the call of duty to help out and see the job through. The house, the property, the food, the music…it was all outstanding. The quality of workmanship and/or care that was put into each of your respective jobs made for an amazing night. I want to say how impressed I was with the quality of the work that was done and also with your team. Considering that the work had to be delayed because of the “surprises” that showed up, it was amazing to me that all the interior was completed by the deadline date!! Thank everyone on your team @iloverenos who worked on it for us. We’ve already been bbq’ing on it and love the extra space. Have a great summer! To Mike and the i love renovations team, We just wanted to say thank you for all your hard work. You’ve given us a usable and beautiful backyard to enjoy. It’s been a pleasure working with you! Thanks again. We were absolutely thrilled with the finished product and the smooth renovation process by i love renovations. The service was very professional and all deadlines for our project were met. Would highly recommend i love renovations and look forward to working with them again in the future! I want to tell you that it has been an absolute PLEASURE working with you and your men. “If you Dream it. We can Build it.” Great Quote. You guys have made my nightmares go away! A breath of fresh air renovating my home. I’m so very thankful for all of your help. This is a letter to commend you and Portage Mutual for dealing with our claim of leakage. We are very impressed with the exemplary attention to our claim. We thank you. Dealing with Mike and Chris of “i love renovations” was a pleasure. They have carefully chosen their staff. We have met Cory, Bruce, Donnie, Sean, Arthur, Megan and the roofers. Each in turn showed courtesy, professionalism and attention to detail. All in all this has been a very positive experience for us and we are very happy. Again, our thanks. I am very happy with Mark’s work. He did get a lot done! The kids and I also felt very comfortable with him in our home. I would highly recommend i love renovations to everyone…particularly Mark’s work. You were bang on with how efficient he is. i love renovations has done work for us at our rental property twice in 6 months. The conditions could not have been worse in the mid-winter. We are completely happy with the work they have done both times. Relations with the tenant were first class and the quality of workmanship done by i love renovations is excellent. What makes up an IKEA cabinet? 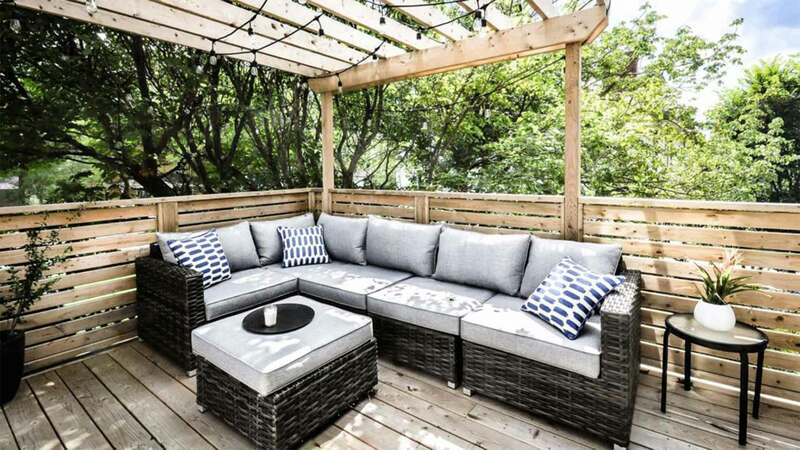 halifax renovation contractors, renovation tips and tricks halifax, patio decks halifax, patios and decks halifax, porch and deck halifax, wooden decks and patios halifax, outdoor wooden decks halifax, wood deck contractors halifax, backyard decks and patios halifax, deck builders halifax, decks halifax, halifax deck builders, renovations halifax, deck companies halifax, amazing decks and patios halifax, porches and decks halifax, decking companies halifax, design your deck halifax, decks for homes halifax, basement renos halifax, backyard deck design halifax, how to find a contractor for home renovations halifax, patio and decks halifax, patios designs halifax, porches design halifax, custom deck designs halifax, major renovations, covered porches and decks halifax, house renovation costs halifax, planning a renovation halifax, custom deck design halifax, best kitchen renovations halifax, award winning decks halifax, kitchen and bath renovations halifax, bathroom renovations halifax, cost to renovate kitchen halifax, bathroom renovation costs halifax, kitchen renovation halifax, kitchen renovations halifax ns, kitchen renovation costs halifax, kitchen renovations halifax, custom porches halifax, kitchen renovations cost halifax, cost of kitchen renovation halifax, cost of finishing a basement halifax, roofing contractor halifax, cost to finish basement halifax, finishing a basement cost halifax, custom patios halifax, cost to finish a basement halifax, complete home renovator, roofing halifax, halifax builders, roof installation halifax, open porches halifax, screen porch designs halifax, backyard patios and decks halifax, enclosed porches halifax, front porch designs halifax, patio projects halifax, handyman, small job contractor, water damage repair, water damage contractor, ikea kitchens, ikea kitchen contractor, ikea kitchen installer, commercial contractor, commercial building contractor, complete home renovation, roofer halifax. Here at ILoveRenovations we look at becoming a renovation contractor exceedingly seriously. We all understand that undeniably when people are hunting for an experienced Halifax based renovator these people need the greatest. That's why all of us try to be really the greatest renovation contractor we can possibly be within Nova Scotia. It is our determination to truly being the standout that has won us very substantial honor here with each of our purchasers. 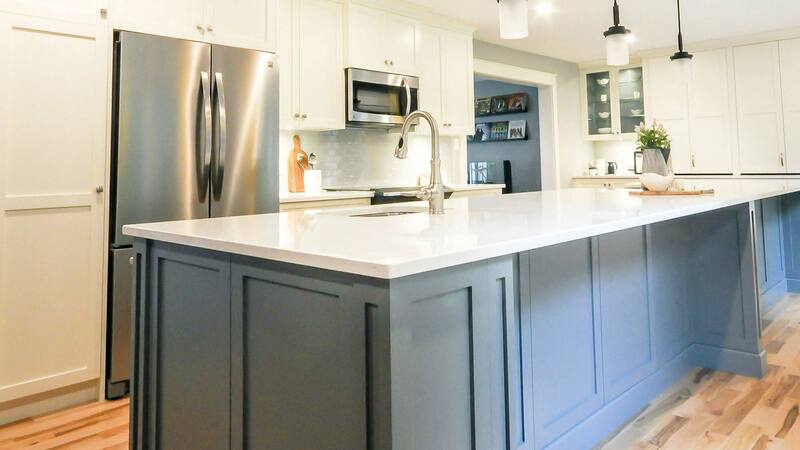 Being an experienced Halifax based renovator we all likewise always try to make time to answer every one of our buyers issues diligently and devoid of delay. We always make time. We think it's incredibly critical to make sure consumers really feel understood and of course taken care of. 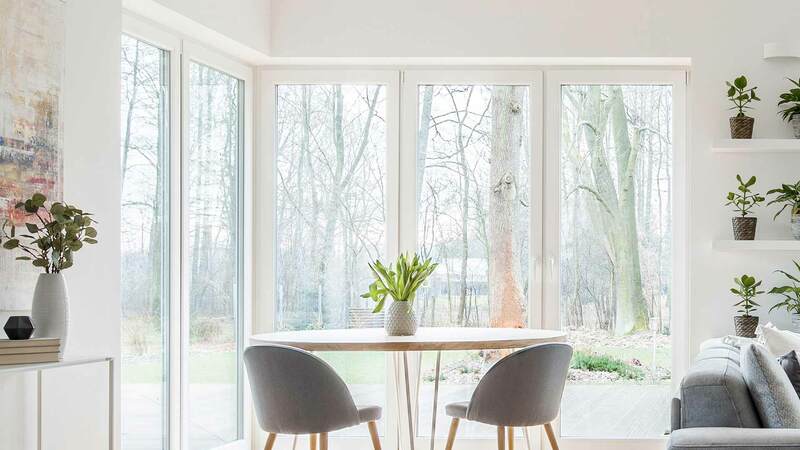 Certainly, there are usually not too many renovation contractor that maintain the exact skill set combined with know how to label their service as being mentor in their sector. Incorporate this along with our increased amount of buyer service and truly we really feel we're absolutely the ideal experienced Halifax based renovator around Nova Scotia. Dying to learn how to start? All this gets going with a quick phone call. 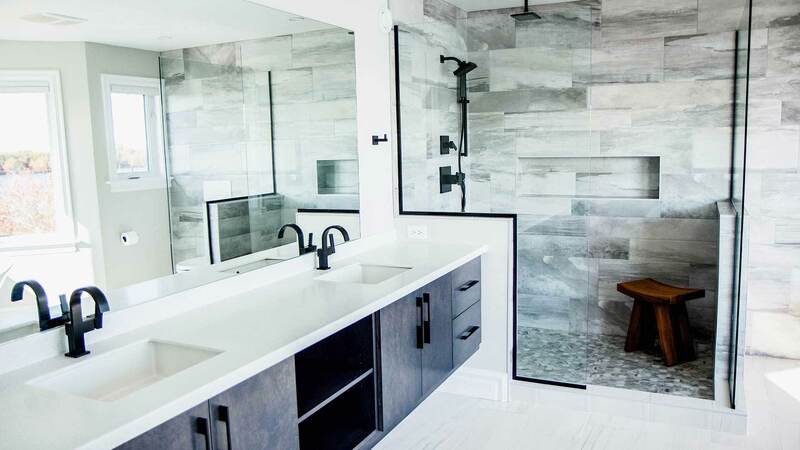 We'll be pleased to examine any renovation contractor inquiries in greater detail over the telephone or by using e mail in case this is preferable for your needs. Then we can easily suggest the answer that perfectly satisfies your situations conditions. Hear exactly why people now refer to us as the very best experienced Halifax based renovator! Our loyalty to higher quality is remarkably significant. 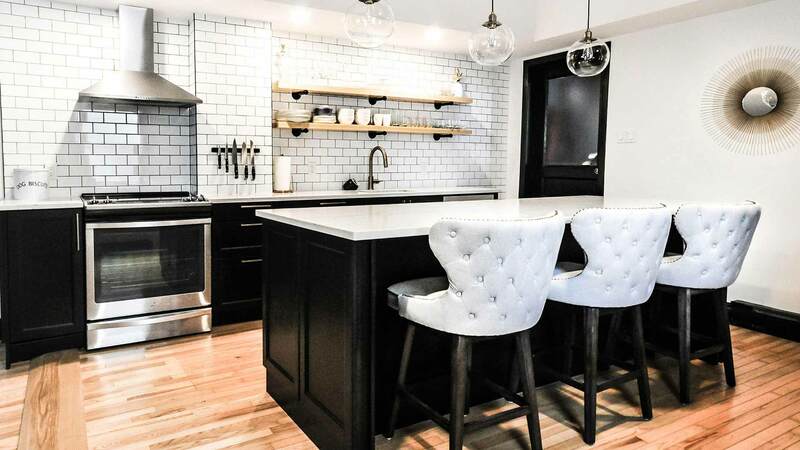 If you're trying to become an experienced Halifax based renovator or an experienced Halifax based renovator, there is really no other choice but to do your very best in order to stand out. Whenever any given client demands extra effort, we all grant this consumer more care. Anything in order to make certain they will be completely happy with all of us as a renovation contractor. Remember, we do service virtually all of Nova Scotia, therefore please call. Our consumers have sometimes reported our team as an experienced Halifax based renovator, an experienced Halifax based renovator, an experienced Halifax based renovator coupled with the ideal Nova Scotia based renovation contractor that exists! That will not materialise without extremely hard work and commitment to the all-important customers and the high quality of your work. When you might be shopping to find an experienced Halifax based renovator, all of us definitely believe we really are the right selection. Simply phone ILoveRenovations to explore your expections now! 902.488.5683. With almost any field, knowledge certainly is a major issue in terms of final results. If you may be needing an experienced Halifax based renovator, then this fact will be much more correct. 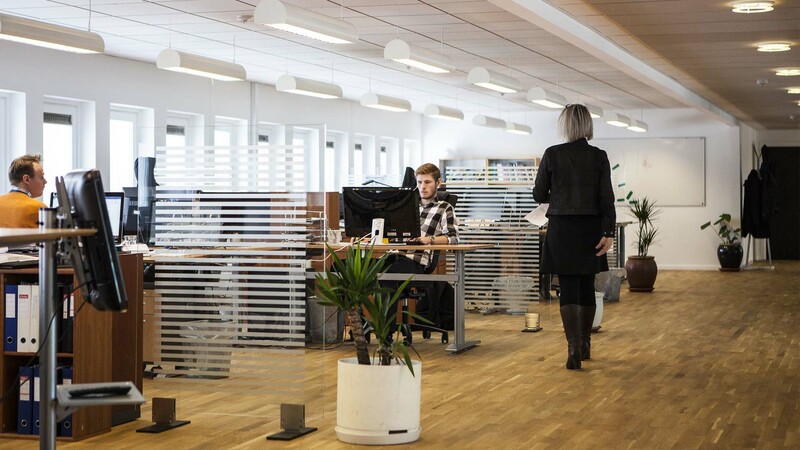 Being a renovation contractor, we can certainly convey to you decisively how the ultimate quality is actually dictated by the experience of the business that you've been employing. 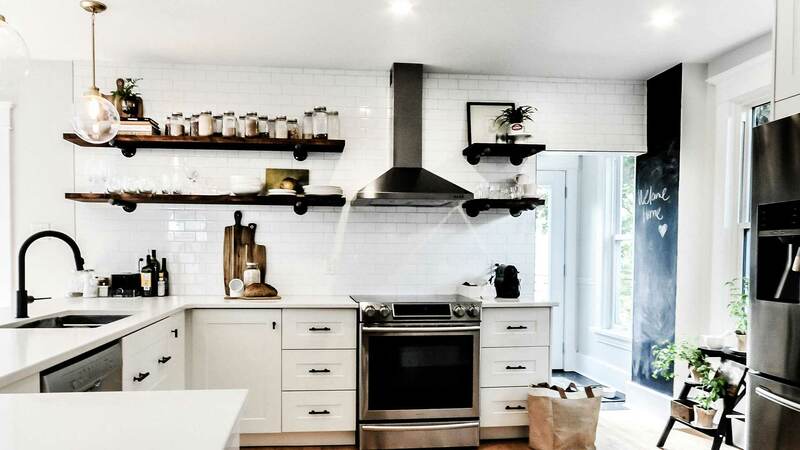 The large magnitude of expertise that ILoveRenovations has got being an experienced Halifax based renovator, is actually just why a person must rely on all of us with your valuable critical requirements. If perhaps you might be wanting for an experienced Halifax based renovator, check out ILoveRenovations. Please contact us ASAP. Call Us Now to Get Your No Charge Appointment! We refused to be under quoted. Try not to pay high fees merely because you did not approach all of us. Positive you currently have an unbeatable rate now? Need to be absolutely positively certain? Speak with all of us. You could simply see that we are in truth better price. Many clientele have before. Choosing exactly which renovation contractor to retain is a critical decision. Choose a knowledgeable selection. 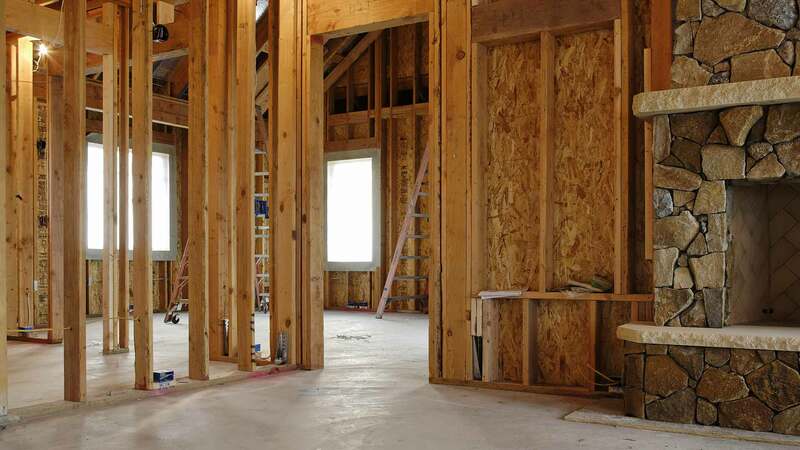 You should talk to us with no expectations to see for yourself if all of us are truly the most effective renovation contractor for your situation.